The Panasonic Lumix G 25mm f/1.7 ASPH. Lens is a fast standard lens designed for Lumix G DSLMs and the Micro Four Thirds system standard. 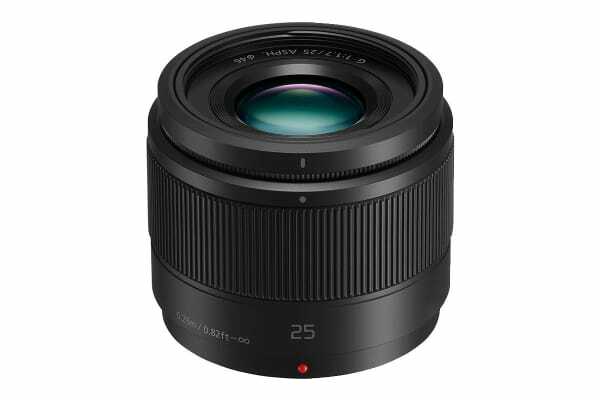 With a 35mm equivalent of 50mm, the Panasonic Lumix G 25mm f/1.7 ASPH. 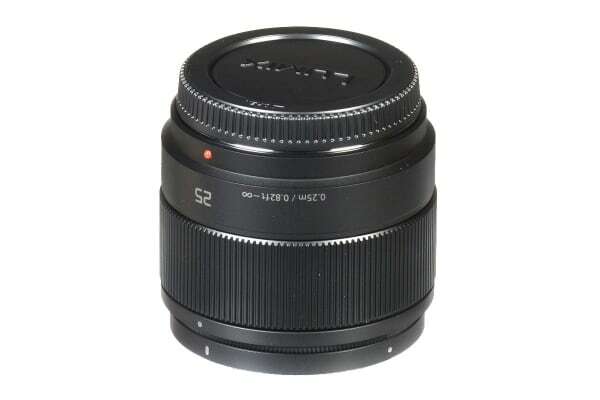 Lens provides a beautiful bokeh background defocus effect for exceptionally creative imaging. It’s comprised of 8 elements in 7 groups, including one Ultra-High Refractive Index lens element and two aspherical elements. When mounted on a Lumix G series camera, you can take full advantage of this exceptional lens’s high-speed, high-precision Contrast AF system. With a well-developed, high-performance stepping motor, focusing action is fast, smooth and silent, ideal for use in both photo and video recording. 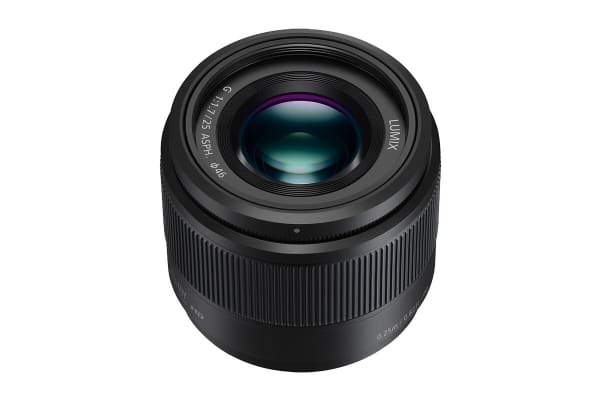 The Lumix G 25mm, F1.7 ASPH. lens incorporates Nano Surface Coating technology to minimise reflections through the entire visual range (380nm-780nm). The result is a dramatic reduction of ghosts and flare for extremely clear image quality.